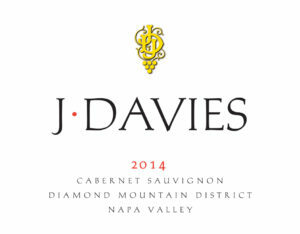 The Davies family, proprietors of Schramsberg Vineyards in Napa Valley, presents its 14th vintage of Cabernet Sauvignon. This wine is produced from the historic Diamond Mountain vineyards purchased in 1965 and replanted to Bordeaux varietals beginning in 1994. The wine is named in honor of patriarch Jack L. Davies, who along with his wife, Jamie, revived the Schramsberg property and established the preeminent American sparkling wine house more than five decades ago. 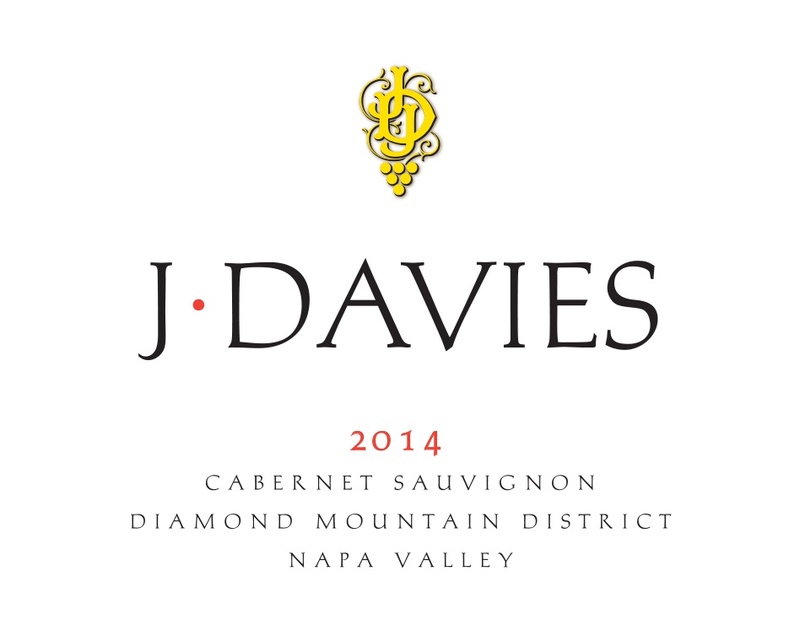 A creation of the next generation of the Davies family, the J. Davies Estate Cabernet Sauvignon is the product of an intimate knowledge of a place and a passion to create a delicious red wine. The vineyard blocks, totaling 41 acres, are laid out in three isolated pockets ranging from approximately 500 to 1,000 feet in elevation. They include the two Schram sections, Napa Valley’s first hillside vineyards, originally established in 1862 by Jacob Schram. The third piece is the adjacent McEachran parcel that was first planted by Colin McEachran in 1878 and then purchased by Schramsberg in 1985. These are the southernmost vineyards in the Diamond Mountain District AVA. Flanked by two cool creek canyons (Nash Creek to the north and Ritchie Creek to the south) and surrounded by dense coniferous and deciduous forests, the vines here produce late-ripening, richly concentrated fruit with average yields of just two tons per acre. “Oak leads in this cabernet, shrouding the fruit in scents of cocoa and some bitter wood spice. Slowly, air transforms that spice into notes of bay leaf and bergamot, while the narrow structure reveals cool-ripened fruit. This is gamey and fresh..."
“… gorgeously elegant, beautiful wine with terrific purity, plenty of blue, red and black fruits, some floral notes, medium to full body, supple tannins and a layered mouthfeel that builds incrementally to a long, long finish. ..."